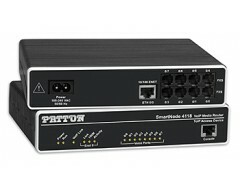 The SmartNode 4120 ISDN BRI PSTN Gateway converts up to four simultaneous phone or T.38 fax calls from SIP to ISDN BRI. It is a compact reliable standalone VoIP gateway for IP-based voice systems that delivers ISDN performance and quality. 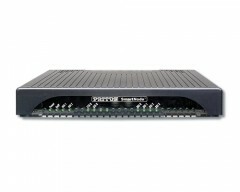 For system integrators looking to connect a VoIP or Unified Communication solution to public or private ISDN lines, the SmartNode 4120 provides unparalleled ISDN to IP feature preservation. Like any SmartNode the 4120 provides advanced ISDN functionality such as Explicit Call Transfer (ECT) support and Advice of Charge (AOC) over SIP. Patton CPEs are interoperable with most IP PBX and Unified Communication vendors such as Asterisk, 3CX, Elastix, Microsoft, IBM, Swyx, SNOM One and many others. 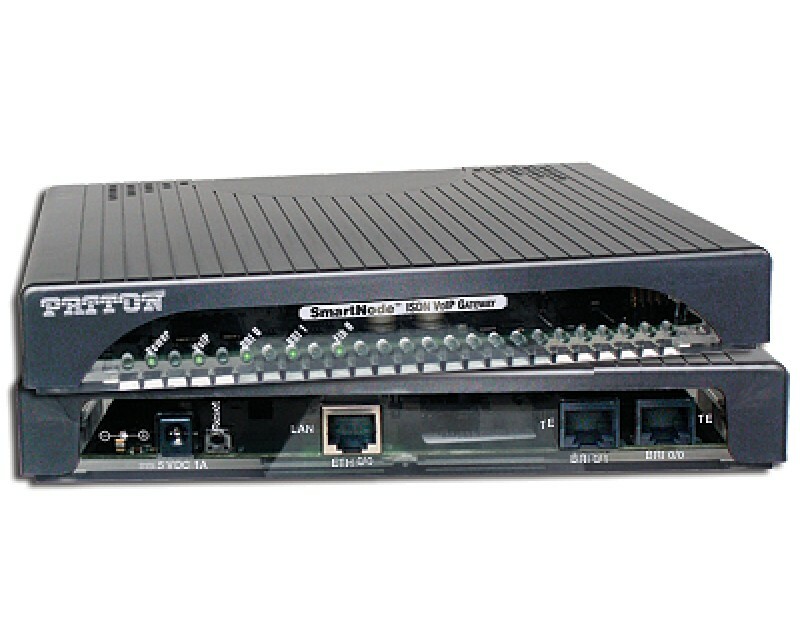 Compared to PC-based solutions that combine IP PBX and a PCI BRI cards, the SmartNode has several advantages, including: installation without additional drivers or software, operation without ventilation or hard disk, scalable without limitation, and service integration without downtime. SmartNode gateways can be combined in a cluster for simple and flexible redundancy solutions not available with PCI BRI cards. System administrators don't have to learn ISDN as industry standard protocols like SIP do the job of connecting the PSTN to your VoIP system.